Port Orchard is a charming city in Kitsap County, Washington and also happens to be the county seat, as well. Located west from West Seattle, and connected to Vashon Island and Seattle through the Washington State Ferries, Port Orchard is named after the literal Port Orchard; a strait that separates the Kitsap Peninsula from Bainbridge Island. There are also foot ferry services which allow you to walk on in Port Orchard, and walk off in Bremerton, in just 5 minutes. With a small population, the city has managed to maintain the small town appeal that helps give the city its charm. The history of Port Orchard dates back to the mid 1850s, when William Renton and Daniel Howard, who established a sawmill here, originally settled the area. The town that would eventually become Port Orchard was initially platted by Frederick Stevens in 1886, and named the town Sidney, after his father. The town of Sidney was incorporated in September 1890, and was the first town in Kitsap County to be both platted and incorporated. Port Madison was originally the county seat of Kitsap County, but was moved to Sidney in 1892 after the results of a popular vote. Later that year, Sidney residents petitioned the higher ups, including the state legislature and the Post Office Department, to rename the city “Port Orchard.” Sounds simple enough, but this one request led to a series of confusing events that are still part of Port Orchard tales to this day. The state legislature refused the request, since the city of Charleston had requested the name as well. However, the Post Office Department granted the request, so the Port Orchard post office ended up in Sidney, and the Charleston post office ended up in Port Orchard. Finally, in the early 1900s, a local politician convinced the state legislature to correct the confusing situation, and the Charleston post office was moved to Charleston, and the city of Sidney was renamed Port Orchard, as it is known today. Residents of Port Orchard enjoy a great quality of life with access to plenty of things to see and do. There is also plenty of green space, which residents and visitors alike enjoy. Be sure not to miss Manchester State Park, which is a favorite spot among locals. Learn about the local history at the Sidney Gallery and Museum and the Veterans Living History Museum. When you’re finished, stop by one of Port Orchard’s restaurants and enjoy lunch with a view — it can’t be beat. Historic down town Port Orchard still has several shops which reflect its history, and offer close and authentic shopping experiences through local boutiques and antique shops. Restaurant’s like Amy’s on the Bay are located right on the water, with some of the freshest, and most delicious seafood around. There is even a fresh fish market in the center of it all. Port Orchard has tastes and sights for everyone’s preferences. 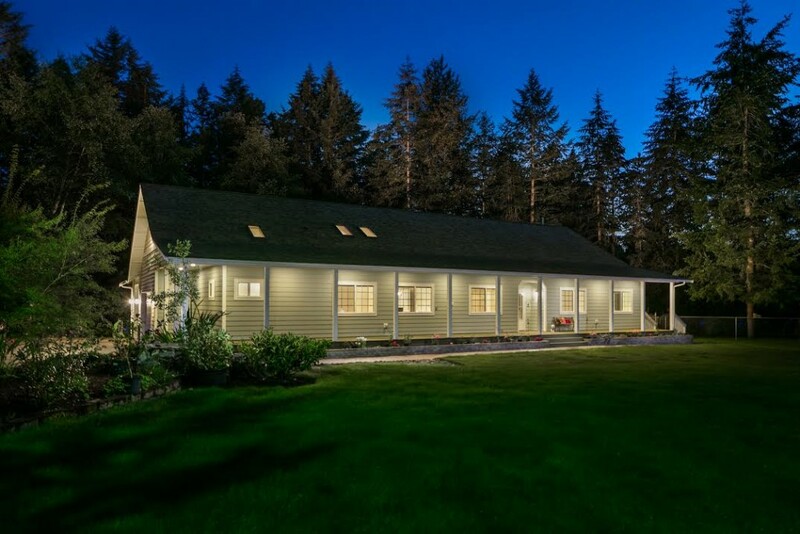 Real estate in Port Orchard remains in high demand, and is a popular search among those looking for a small town way of life with easy access to all that the major cities has to offer. If you think that Port Orchard could be the right place for you, we would love to help you. When you are ready to start your real estate search, give us a call or connect with us online to get started today. We would love the opportunity to help connect you with you dream Port Orchard home.